Wow…!!! When you discover that you are pregnant, then it brings a lot of nervousness and excitement as well. Having a child changes your life and behavior but also for the dog if you have one. According to the animal behaviorist Samantha Morris, to prepare your dog for the new member is equally important for you as well. One of the best technique to prepare your dog for the new member in the house is to desensitize it. He needs to get comfortable to the touch of the little one. The tiny hands can go anywhere, on the ace, tail or underside of the body and in the ears and mouth as well. So start gently by touching these areas for yourself. Don’t forget any of the spots like ears and mouth and the in and out of the paw. It is very likely that your dog would resist. 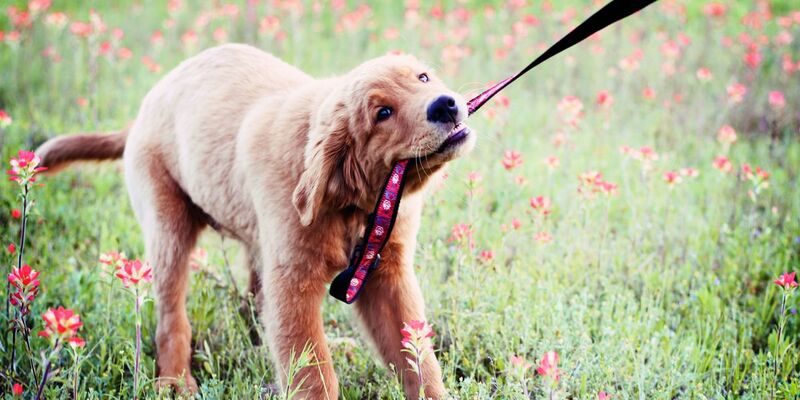 To counter this, get a helper to treat him with the exercise. Try to do it for at least up to five times a day. 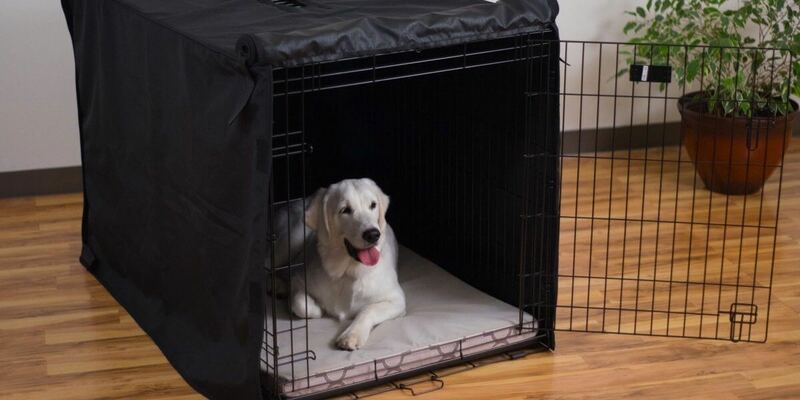 If your dog is not habituated to using a crate, then it is the time to start. A crate is not a sign of cruelty to the dogs. On the contrary, it is a wonderful and safest place for your canine. 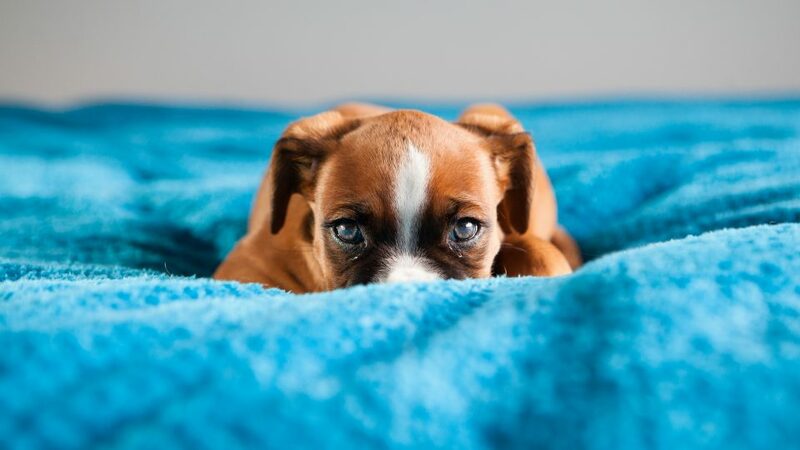 If you are confining and restricting your dog for sleep or the time when you are not able to monitor and supervise him, it is the same as you do with your baby. 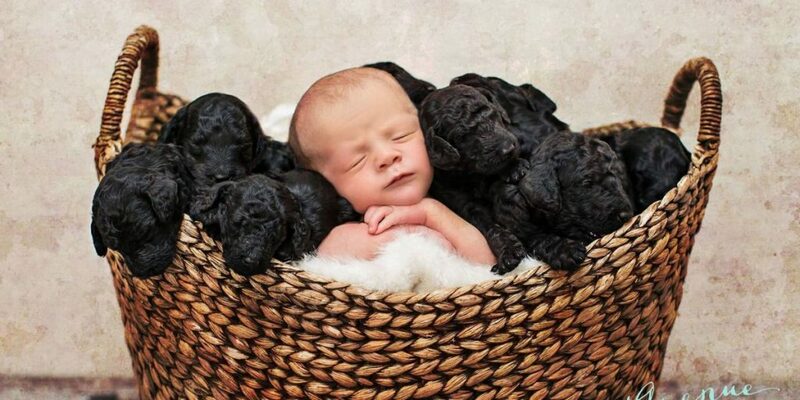 It is easier for your baby to learn to sleep in a crate. Many people are of the opinion that the dog who is not having the habit of resting in the crate would have difficulty. But this is not true. I have one German Shepherd named Sirius, who had started using the crate when my twin angels were of seven and eight months. This allowed me to understand that while using a crate, no one is hurt, both emotionally and physically. The main problem lies in the fact that if your canine makes the slightest move and your little monster gets frightened, then the innocent animal is at fault. Seriously speaking, it is not at all fair for this to happen..!! 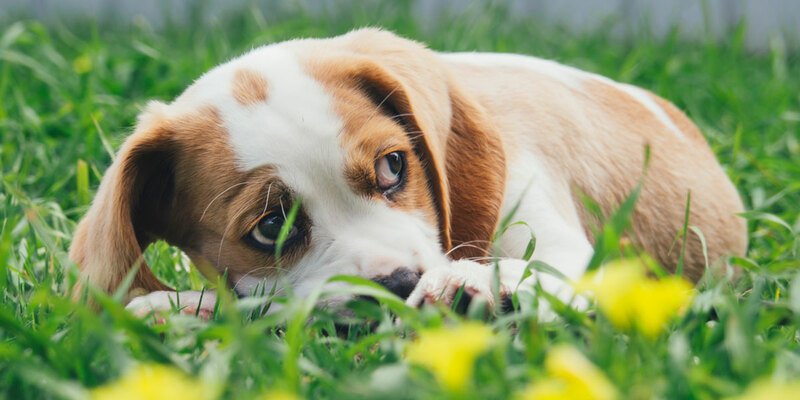 If you are spending less time on your dogs and doing more time to the little ones who have recently arrived, you are helping them to make adjustments for you and their time. A gradual change in the cuddling time and gaming time towards the lesser would assist them to spend some less time with you. This would help you to cut the time being spent when you bring your bundle of joy. Your partner can also assist in the process who can form a stronger relationship, redistributing the existing process. Train your dogs so that they don’t jump on the bed or the crib where your baby is (are) sleeping. Also, make sure that they don’t jump into your lap while you are in your trimesters. Have you got the final words of wisdom? If not, then get one. The process of making your dog familiar with your little one is not at all a Herculean task!! If you are passionate about keeping them both, make sure that you follow the tips mentioned above. This will not make the friendship bond stronger but also make you secure that your canine would do no harm to your monster and angel taking the power nap.